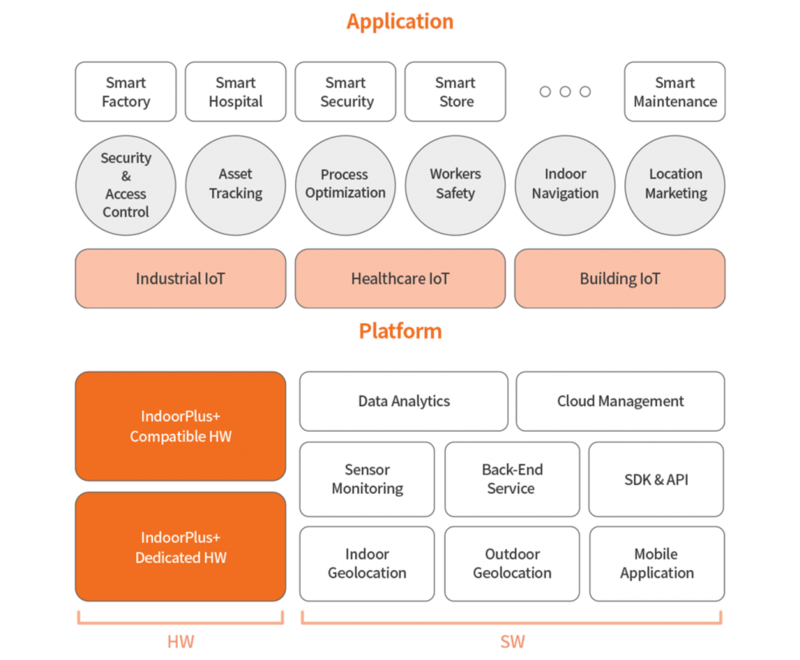 IndoorPlus+ RTLS geolocation and smart sensors is a key component in a workers safety solution. Workers in large-scale automated facilities are often likely to work in isolation and feel it is difficult to interact with their colleagues from a distance. 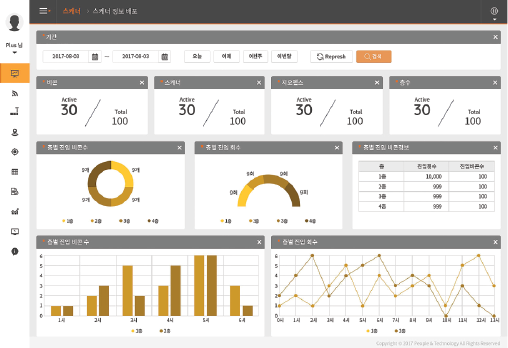 In this condition, the centralized and convenient monitoring system proves to be very efficient in immediately detecting a possible safety issue or any emergent problems for the workers on site. Along with solid safety processes and control, real-time monitoring is the only way to get an immediate overview of the situation and trigger actions with maximum visibility. It is the next step for companies to use technology to save lives and demonstrate a commitment to protecting workers’ safety. In January 2015, a serious accident caused the death of 2 people as well as several casualties. Financial liabilities, halted production, damage to brand, and the impact on the confidence of personnel on working and safety conditions were some of the direct or indirect negative consequences for LG Display. Multiple inspections were carried out and the implementation of remedies was ordered to prevent future accidents. 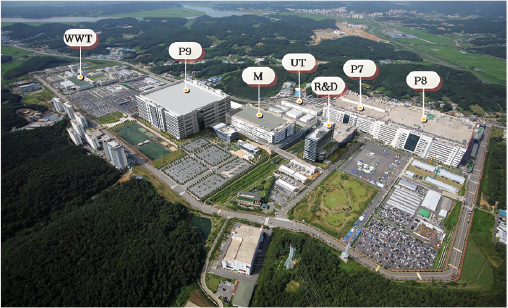 Along with a risk analysis, strong safety measures, and the current low density of people inside highly automated factories make it very difficult to keep an eye on who is where. In the case of an accident or danger, with few workers in the same area or workspace, there is often little opportunity to get help from a colleague. • How many people are in a particular area or floor? • What is their location, as precisely as possible, in the workspace? • Who are these people, are they employees? Or are they temporary or long-term subcontractors? • How long will it take for rescue teams to arrive? Why was PEOPLE AND TECHNOLOGY selected? PEOPLE AND TECHNOLOGY performed BMT (Bench Mark Testing). In January 2017, thanks to a successful Proof of Concept lasting 4 weeks, LG Display selected IndoorPlus RTLS as the solution to be deployed. 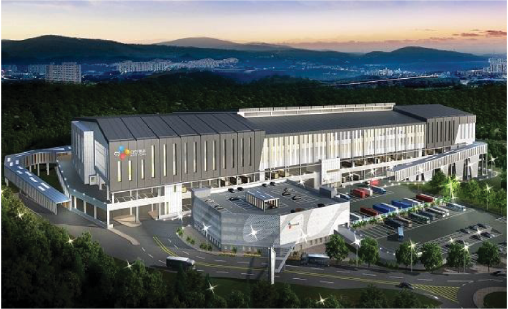 One building was initially entirely equipped with IndoorPlus+ RTLS Solution. 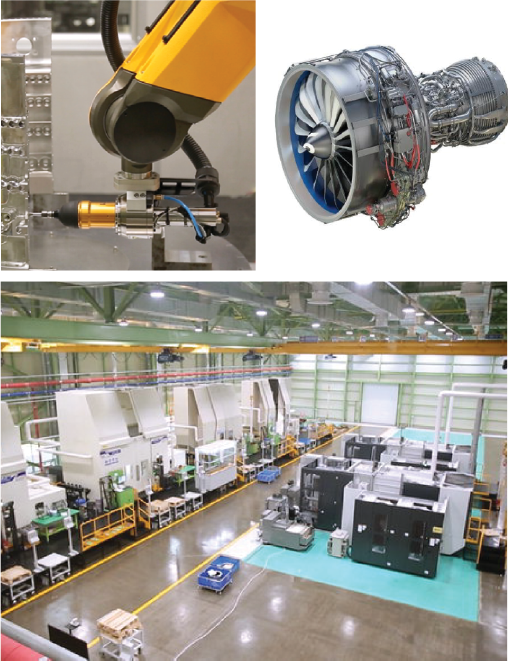 The key differentiators or triggers for this choice were industrial-grade solution, reliability and accuracy, easiness of integration with legacy system, and more over proven technology in the metallic environment of the factory. of telephones is unauthorized in most of the areas. Analysis of work flow to improve workplace processes. 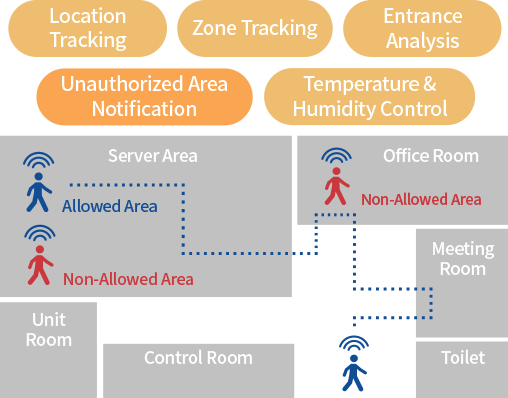 RTLS-based people tracking solution enhances the physical security of access to secure areas and access controlled areas by locating visitors and internal staff in real-time. Efforts to protect sensitive personal information, customer information, and corporate intellectual property from various security threats are not a choice but a necessity for a company’s survival and development. 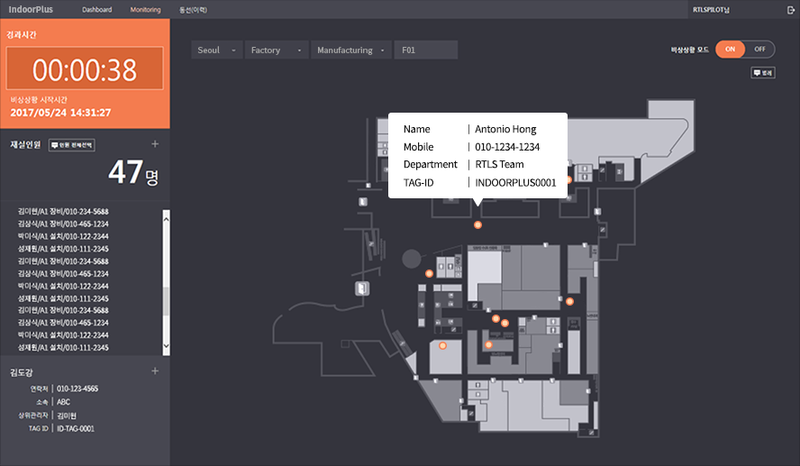 By tracking the location of visitors or staff in real-time, RTLS Security, which essentially prevents unauthorized visits and access to controlled and secure areas, will open up a new era of physical security. See the innovation in security with RTLS! Prevent security incidents such as the leaking of personal information of credit card companies directly from the server via an unauthorized an USB memory stick. Strengthen security around access control through management history of security zone, access and staying time of workers and staff in high level secure facilities and zones. What is the Value of RTLS? RTLS-based Asset Tracking can significantly improve the productivity of teams, organizations and businesses. Studies show that in many business segments, staff wastes several hours a week just looking for tools or goods to perform their day-to-day tasks. By getting an immediate response to the question “Where is that stuff?” they can regain time to accomplish crucial and important tasks. 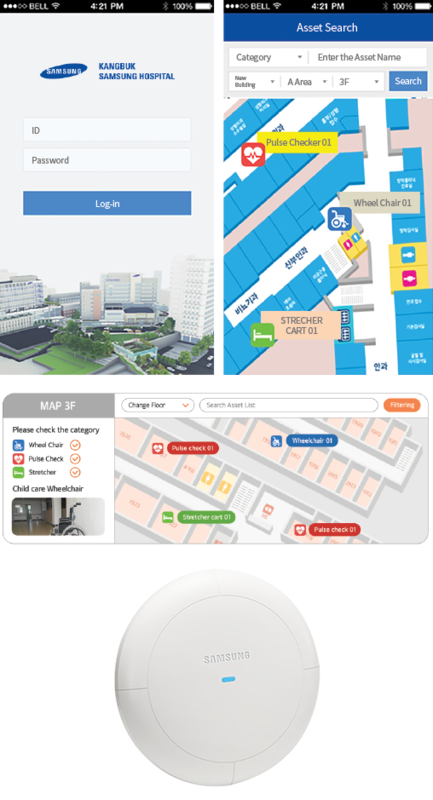 What is the value of RTLS(Real Time Location and Sensor Monitoring)? 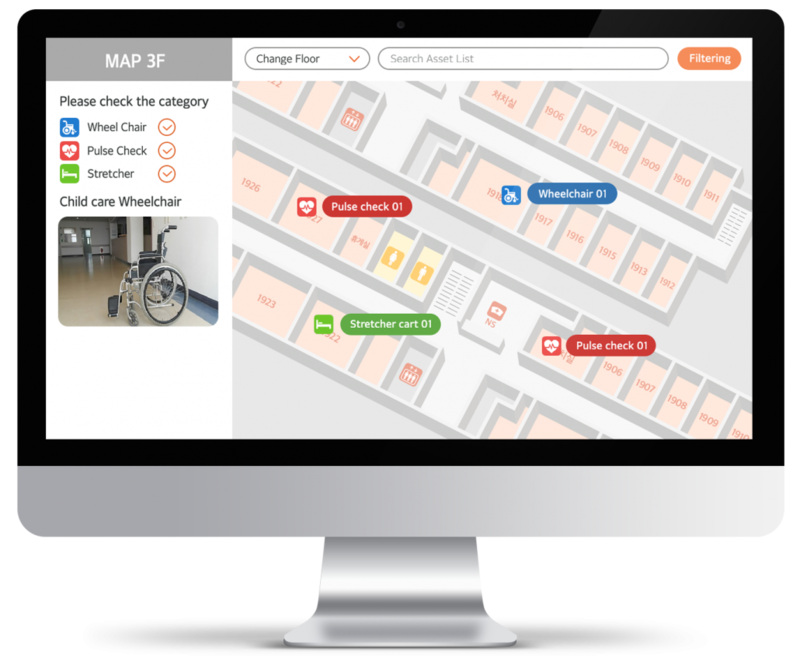 RTLS solution from PEOPLE AND TECHNOLOGY based on security, safety and productivity. Currently, the bar code reader is used but it is difficult to trust the total process time measurement due to human error. Automated Process. 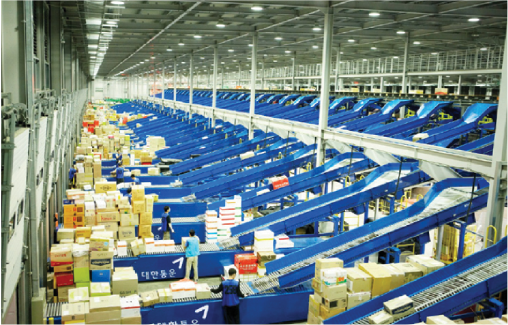 Due to the nature of the logistics industry, if the END to END process is not automated, it will result in a mid-roll phenomenon, which will adversely affect the efficiency of existing IT investments such as automated sorting system. Efficiency. 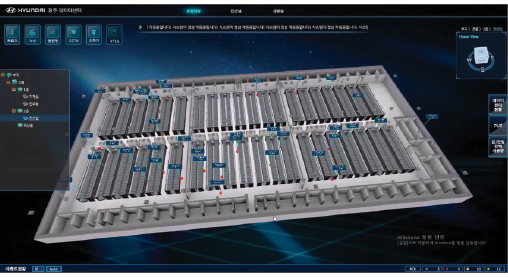 If the system can assign a vehicle to the right parking area, such as nearest empty space, it will reduce turnaround time by 5 ~ 10 minutes for each vehicle, it will result in dramatically fast express deliveries. Optimizes cell planning and directional antenna for vehicle control, providing location accuracy of around 3m in the Benchmarking Test. Provides Massive Signal Handling Engine to locate 1,000 vehicles simultaneously. 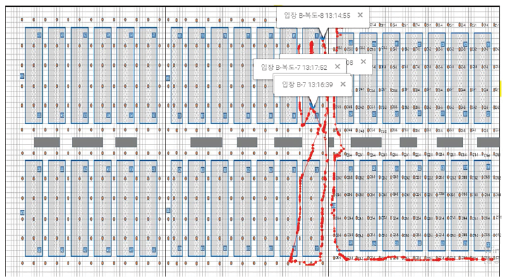 Provides the algorithm to find out the fastest vehicle routing path and the total time required from a certain location to target parking place for loading operation.